Plus, this applies to “employees” at the moment. From the 6th April 2020 the government is extending the right to receive a written statement of employment particulars to all “workers” and from day one of employment. 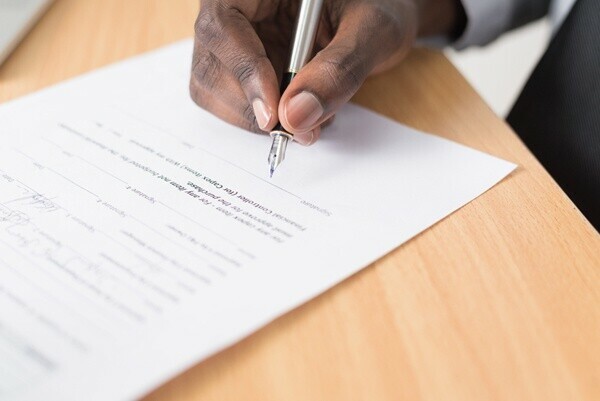 Whilst most of us incorporate the issuing of contracts or a written statement of employment particulars into our offer and induction procedures to ensure clarity at this early stage, this will become law from April 2020. As such, for those not already doing so, now is the time to get into the habit to ensure no hiccups when the legislation is introduced. If you would like to receive the latest employment law updates by email sign up for our monthly newsletter. You can unsuscribe at any time. What is happening with zero-hours contracts? 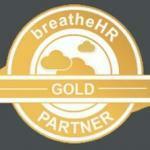 Solutions for HR on In what circumstances would an employee not qualify for ssp? Susan on In what circumstances would an employee not qualify for ssp? Jayn Archer on In what circumstances would an employee not qualify for ssp?